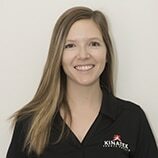 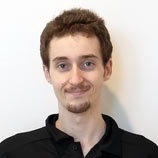 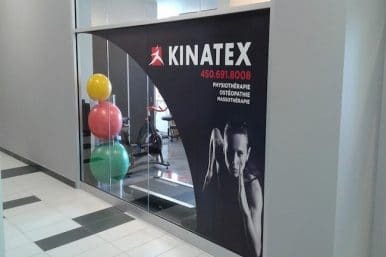 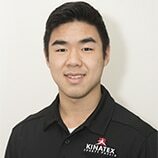 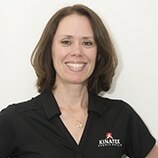 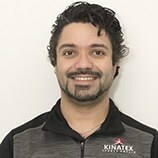 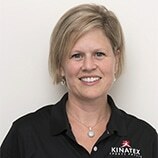 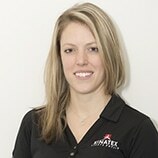 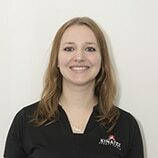 At Kinatex Sports Physio Châteauguay, you will receive a personalized treatment performed by qualified therapists in a friendly environment. 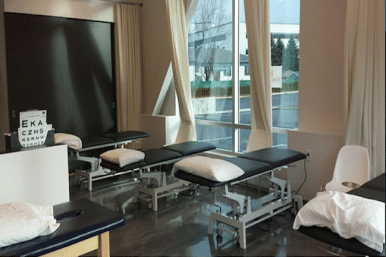 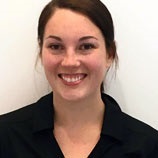 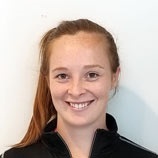 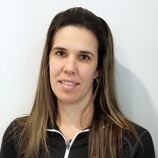 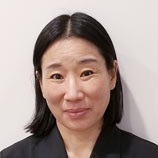 Physiotherapist, osteopath, occupational therapist, massage therapist, running consultant, temporo-mandibular specialist and athletic therapist work in synergy to provide the best services for our patients. 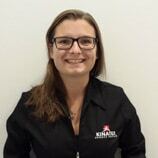 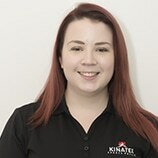 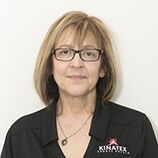 All our professionals at Kinatex Châteauguay distinguish themselves by their competence and commitment and regularly follow post-graduate education to ensure the best quality care.